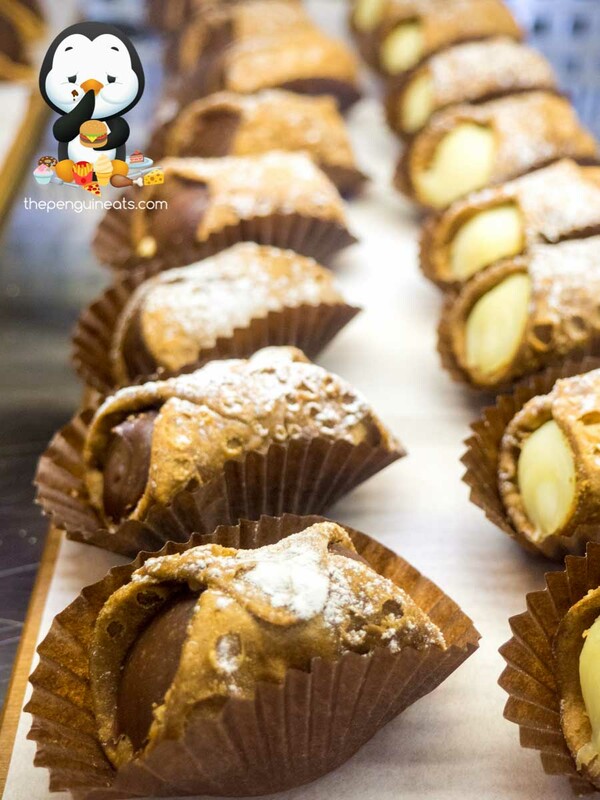 We started off with the Nutella Cornetto. 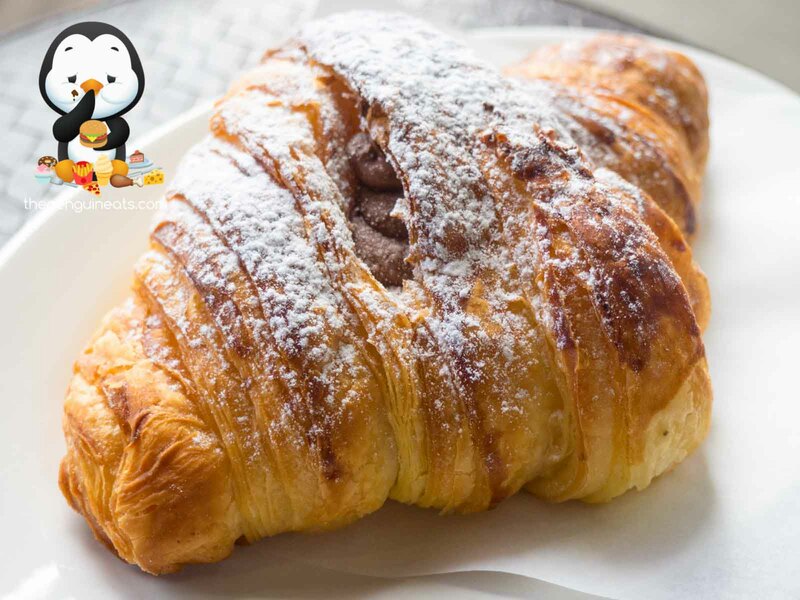 Hidden within the flakey layers, this Italian croissant was filled with an abundance of Nutella. 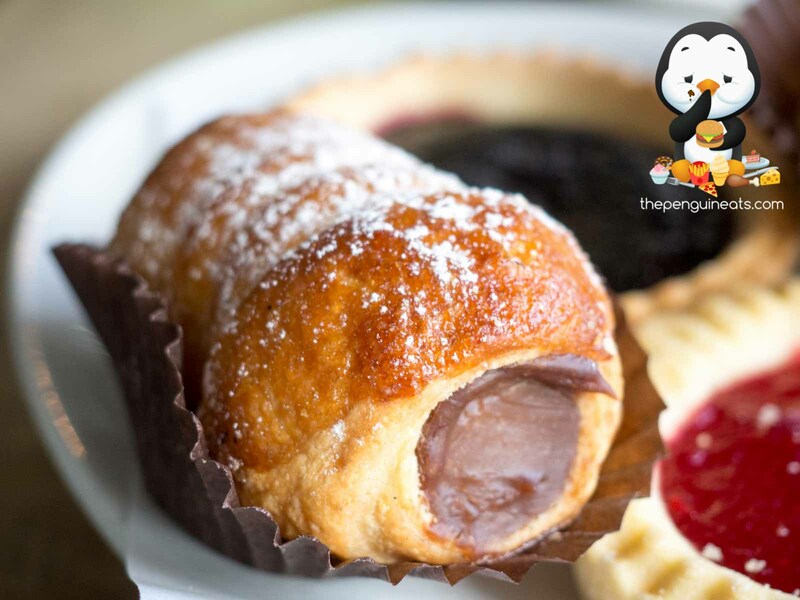 With a generous buttery goodness, this slightly denser dough, when compared to traditional French croissants, was the perfect accompaniment to the generously filled, rich Nutella. 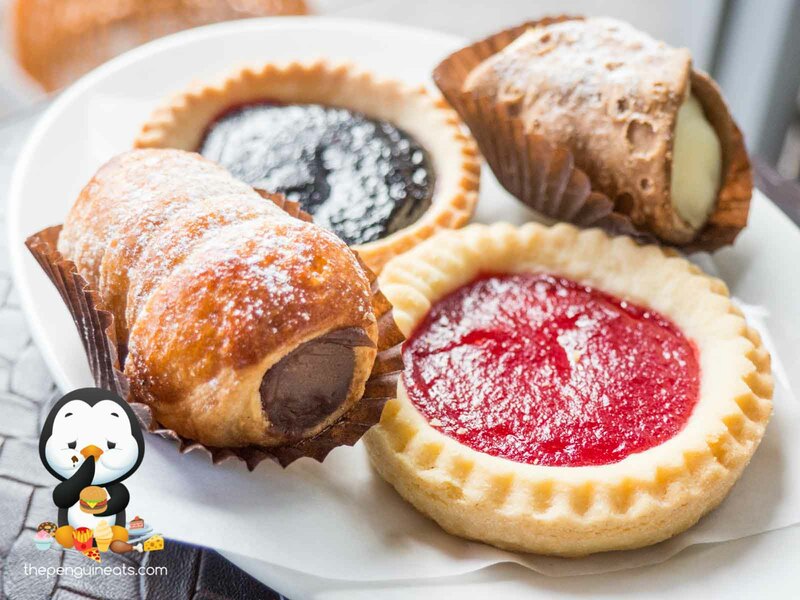 A very appetising and truly authentic Italian pastry. The Jam Crostata, jam fruit tarts, were absolutely delectable. With just the perfect balance of sweet and sour, both the cranberry and raspberry varieties tasted incredibly fresh and fruity. The jams were liberally applied, with a good thickness and such a smooth consistency. 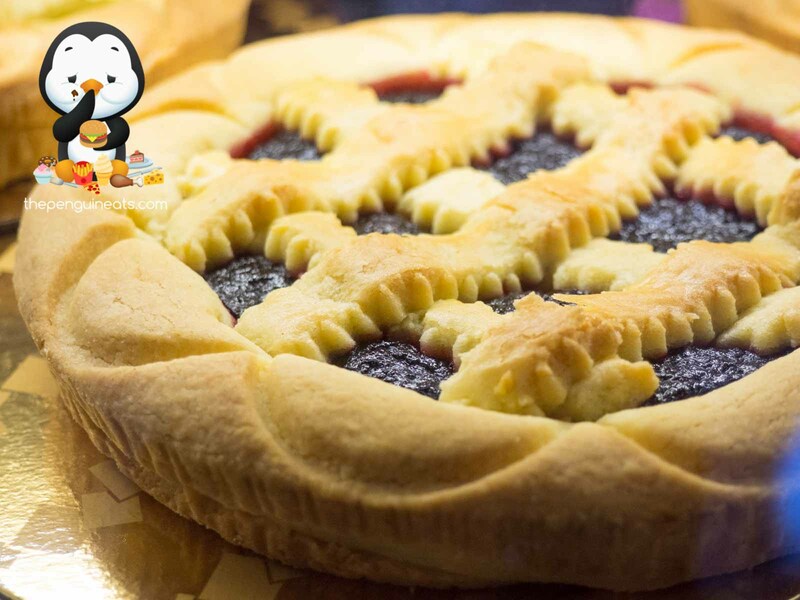 While most fruit tarts these days are loaded with artificial flavours, especially the berry varieties, none were found within the ones we sampled as I absolutely detest the artificial taste of added flavouring. The Cream Bomboloni didn’t disappoint either. 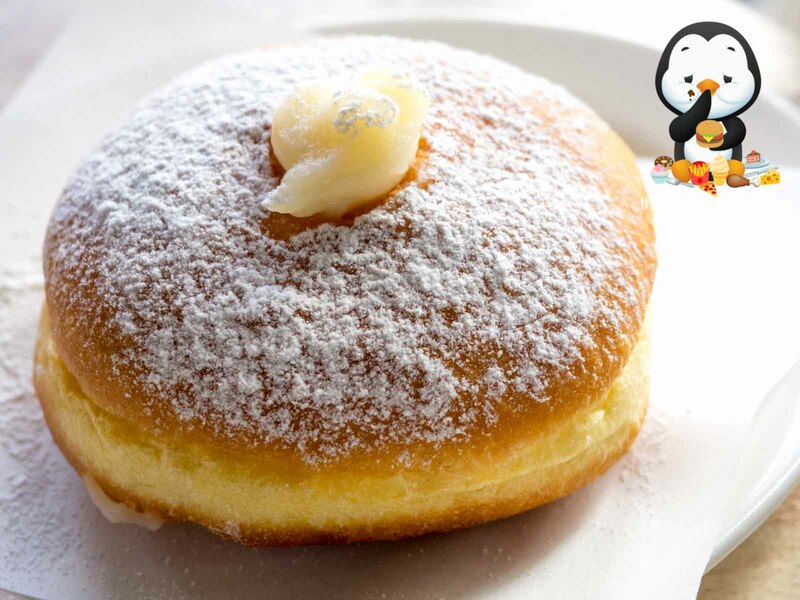 Spongey and soft, this Italian donut is ever so slightly yet distinctly different from the donuts we are all so used to. 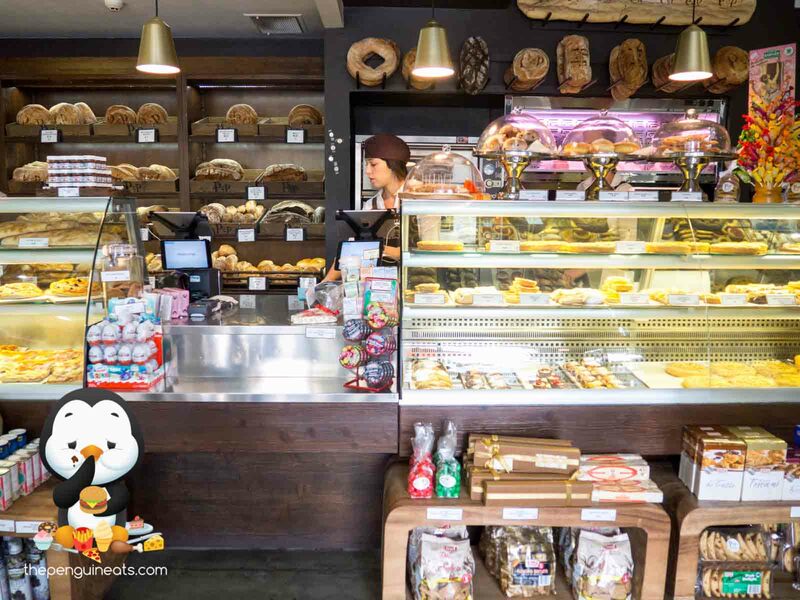 The dough exhibited a particular taste that’s usually only found in Italian pastries. 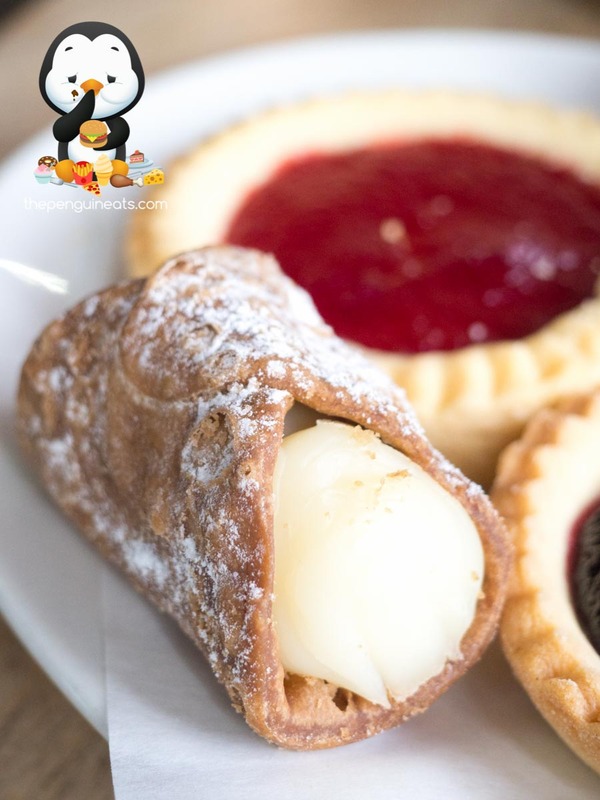 Without being overly airy, the light dollop of cream added a burst of sweetness and creaminess that simply melted away in your mouth. We also enjoyed the Colomba. 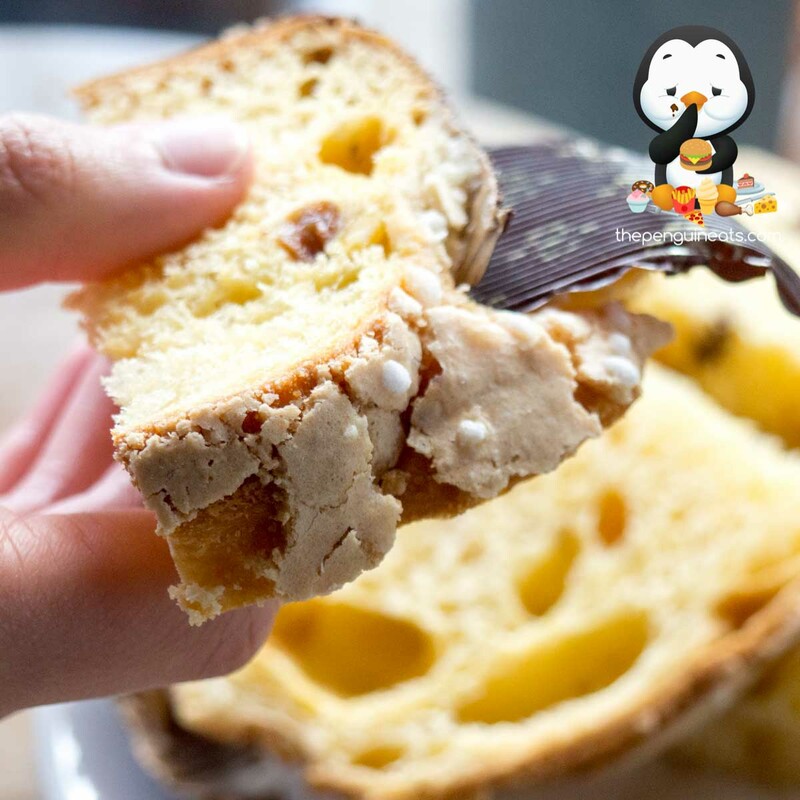 Freshly baked by the team at Pane e Pizzico, the dough of this traditional Easter cake was absolutely delicious in its own right. The ever present yet not overpowering sweetness was perfectly accompanied by the slight sourness from the yeast. Topped with an abundance of almonds and cinnamon sugar, this was the perfect sweet treat for Easter celebrations. 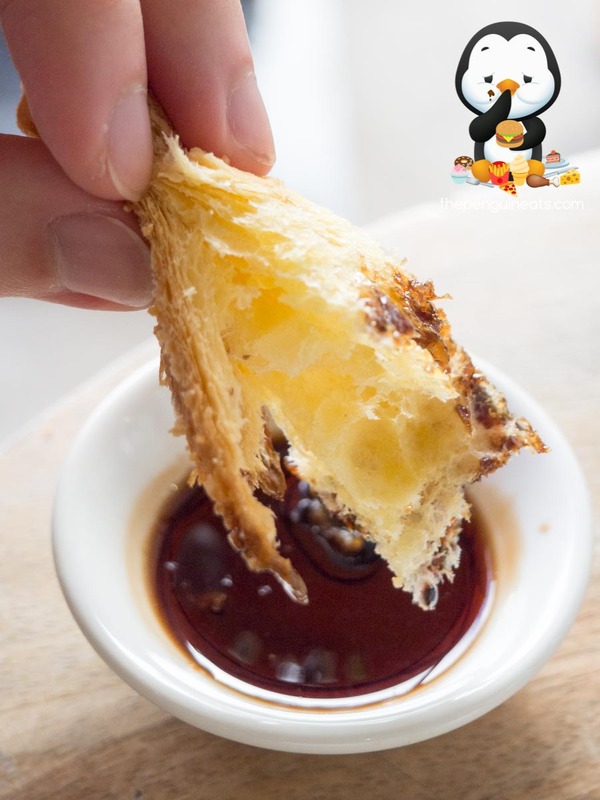 This was made even better by dipping each chunk into the balsamic vinegar, which provided an interesting and appetising tang to each bite. 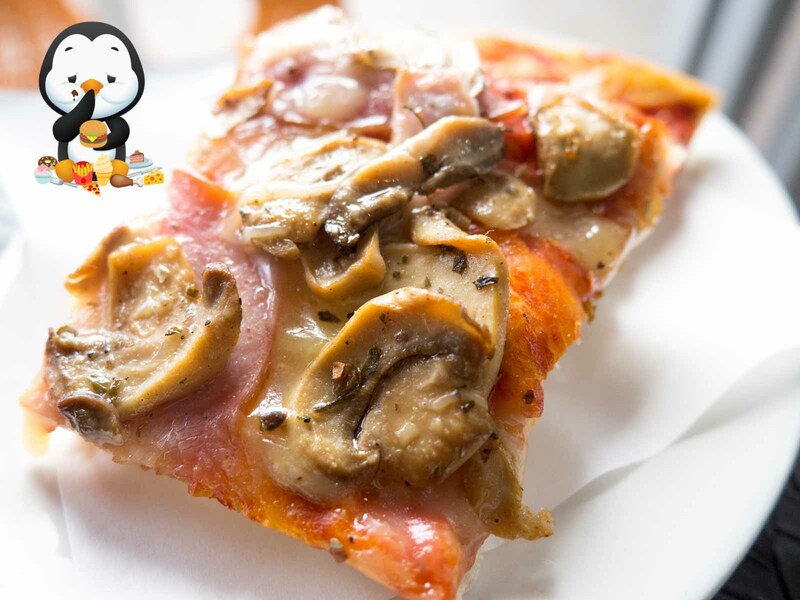 We finally made it to the savoury option, and the Mushroom and Ham Pizza was simply delicious. Toasted to a nice crisp, the base and crust provided an incredible crunch. Loaded with a rich and slightly sweet tomato base, the tomato aroma was fragrant and forward. 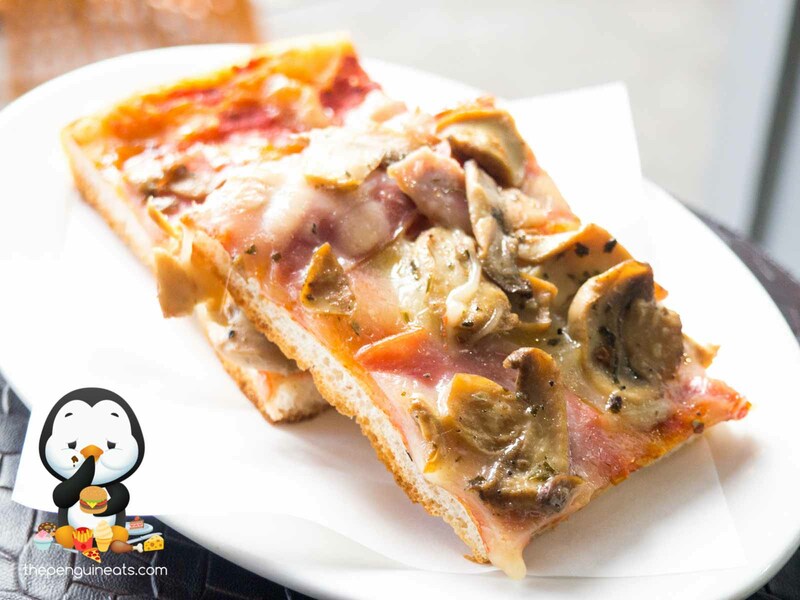 This was further topped with a generous amount of fresh and fragrant mushrooms that were bursting with freshness and flavoursome ham that had good depth in flavour. 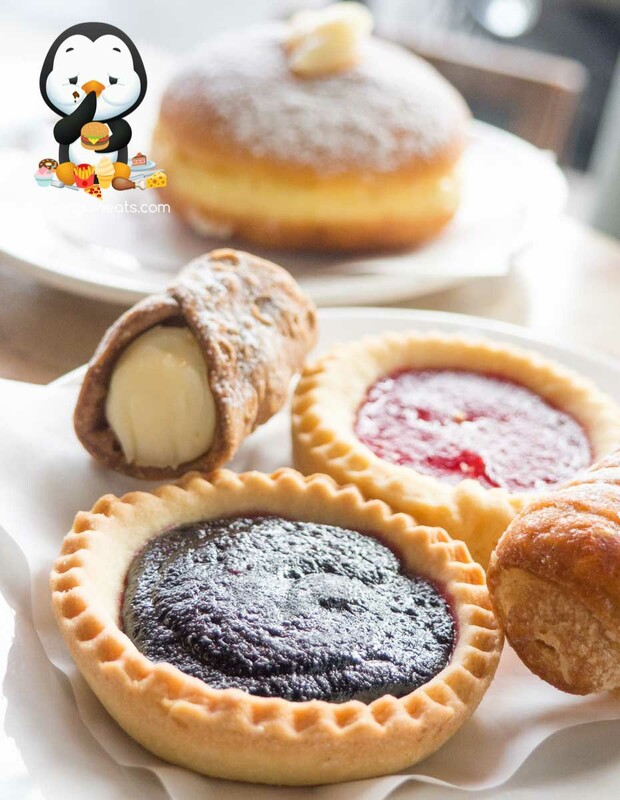 With a huge variety of pastries and cakes on offer, Pane e Pizzico provides an authentic taste of Italy that’s extremely hard to come by in Melbourne. 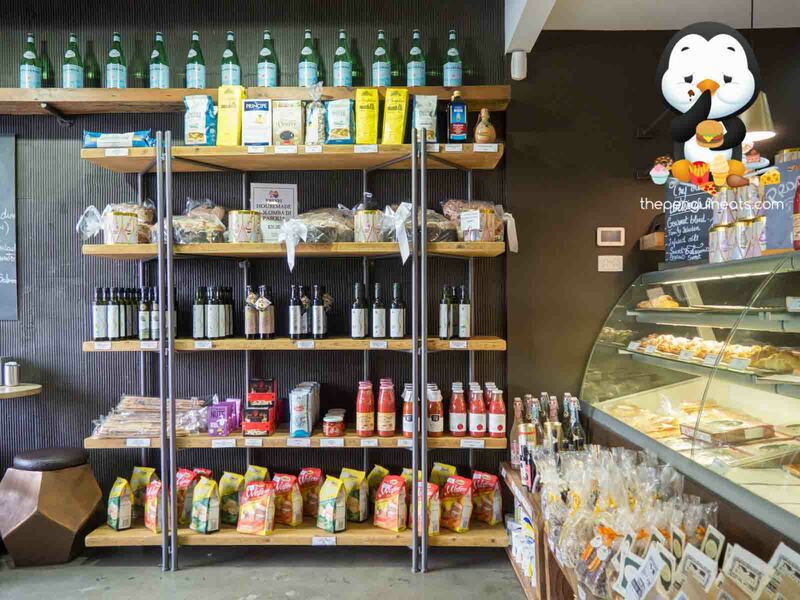 From the flour used in their baking, to the execution and presentation of the finished goods, and not to mention the friendly and very Italian staff, you are bond to get a dose of authentic Italy every time you visit Pane e Pizzico, not to mention a very full belly and satisfied tastebuds. Most definitely. 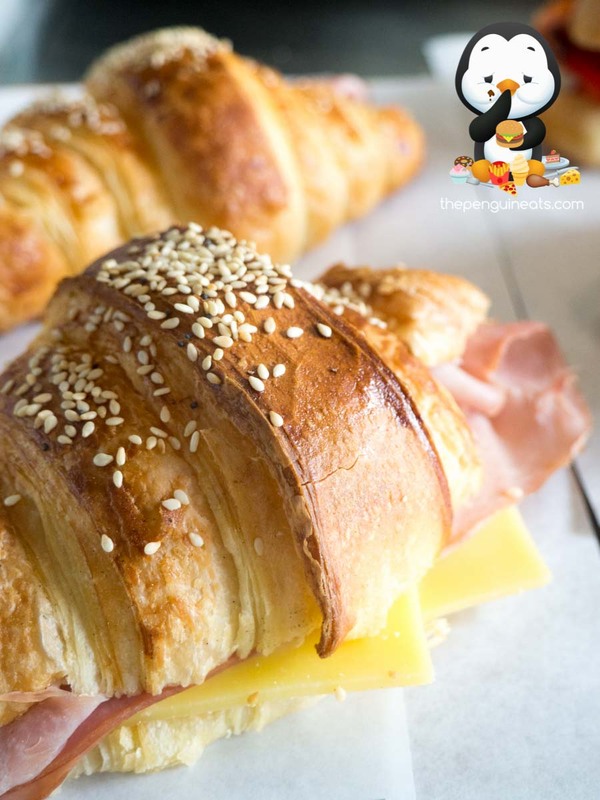 This must be one of my favourite Italian bakeries of all time, and with everything made to this standard, I’d happily be back for more! 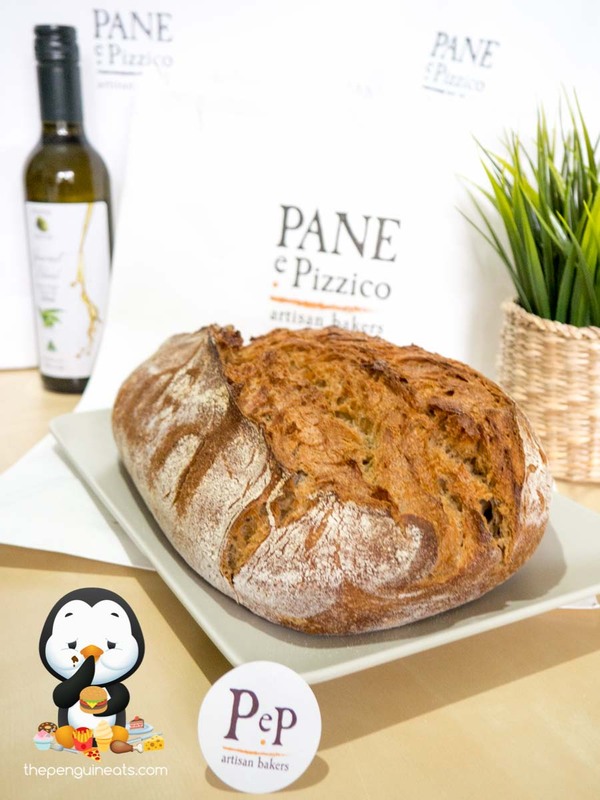 Penguineats would like to thank Pane e Pizzico for inviting us and for their generous hospitality.